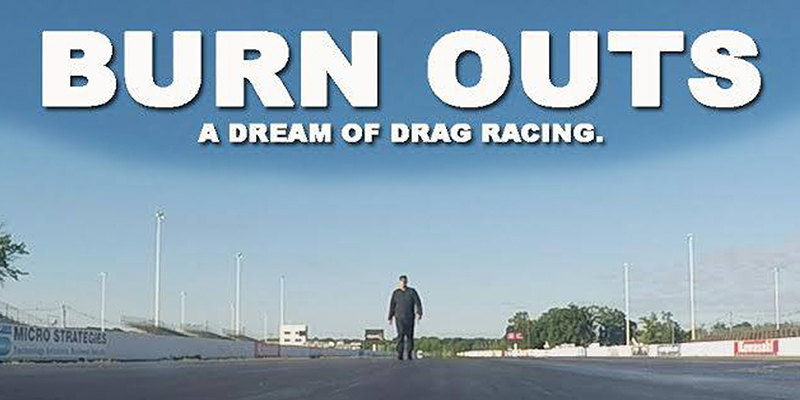 New Jersey Drag Racer’s story of his pursuit to race professionally in order to raise awareness for father’s COPD diagnosis showcased in ‘Burn Outs’ Documentary Created by ThinkBreatheLive. New York, NY. – When crisis arrives, how people handle the situation often defines their legacy. Flemington, NJ resident and North East Timing Association Drag Racing Champion Joe Morrison was placed into this position when his father Chuck Morrison was diagnosed with Chronic Obstructive Pulmonary Disease in 2006. It was at this time that Joe’s mission to become a professional drag racer received an additional nudge and inspired New York’s award winning film production team ThinkBreatheLive to create a documentary called ‘Burn Outs’ – A Dream of Drag Racing that is capturing awards, critical acclaim and most importantly – proving that even the worst situations can produce life changing results. Based in New York City, TBL began as Breathe Editing in the fall of 2001 with a small office space on 29th street. Working with clients ranging from Jeep® to AT&T, Bayer, Verizon, Nabisco, Coca Cola, and International recording artist Beyoncé, TBL has established a reputation for crafting stimulating visual productions for some of the most successful brands across the globe. During the production of The Right2Breathe Project™, a short film to introduce the non-profit organization Morrison co-founded to raise awareness for his father’s medical condition COPD, TBL’s Kenny Pedini and Director Peter Blackmann were inspired by Morrison’s story and came up with the inspiration for Burn Outs. Pedini met Morrison during the production of The Right2Breathe™ Project, a short film starring both Joe and Chuck Morrison along with National, Regional and Local medical news contributor Dr. Nina Radcliff and Vernon Pertelle, the founder of Pulmonary Horizons® to discuss the mission of Right2Breathe™ and provide justification as to why their National COPD Awareness and Screening program, targeted to the automotive industry will help to solve a medical crisis that impacts the lives of over 24 million people in the United States alone. The documentary Burn Outs has been featured in several film festivals so far, earning the Houston World Fest Gold Remi Award in the process. The film will be showcased at upcoming film festivals across the United States including The Hoboken International Film Festival which takes place June 3 – 9 in Middletown, NY – which coincides with the NHRA’s Summernationals that will be contested June 9th through the 12th at Raceway Park in Englishtown, New Jersey. The Right2Breathe™ Campaign is comprised of two separate but equally important projects, The Right2Breathe™ Project is aimed at providing Free COPD Screening, Education and Awareness at motorsports and automotive events across the United States, and a recently launched Youth Tobacco Prevention program called “Burnouts4Kids – A Right2Breathe Campaign“. 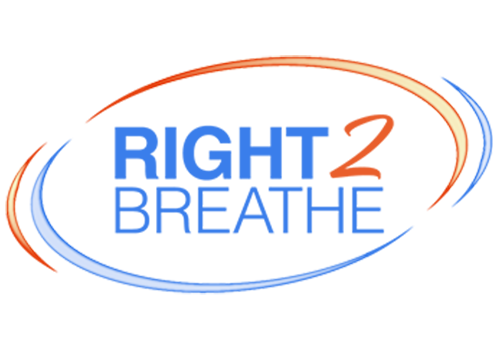 Learn more about Right2Breathe by visiting their website at http://www.Right2Breathe.org.